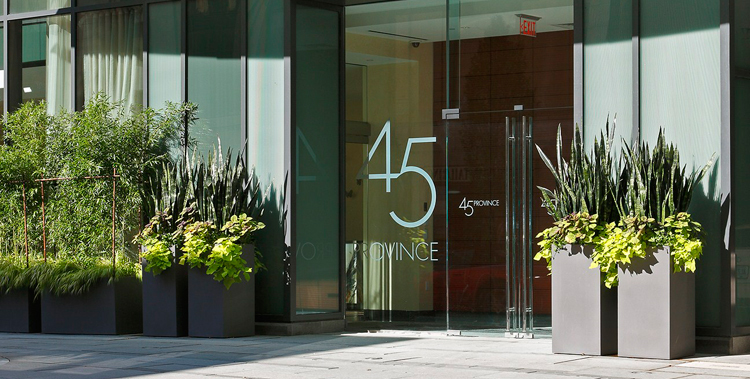 45 Province combines the architecture of old Boston and modern luxury with its perfectly structured glass and brick exterior. Overlooking the Boston Common and Financial District, this complex is home to cutting edge concepts and warm modernism. 45 Province residences house nine-foot ceilings, Bamboo hardwood floors, Stone & Quartz countertops, Sub-Zero Refrigerators, Bosch & Miele kitchen appliances and washer & dryers. I have a question about the property at 45 Province Street Boston MA 02108 (#72485892). I would like to schedule a visit for the property at 45 Province Street Boston MA 02108 (#72485892).